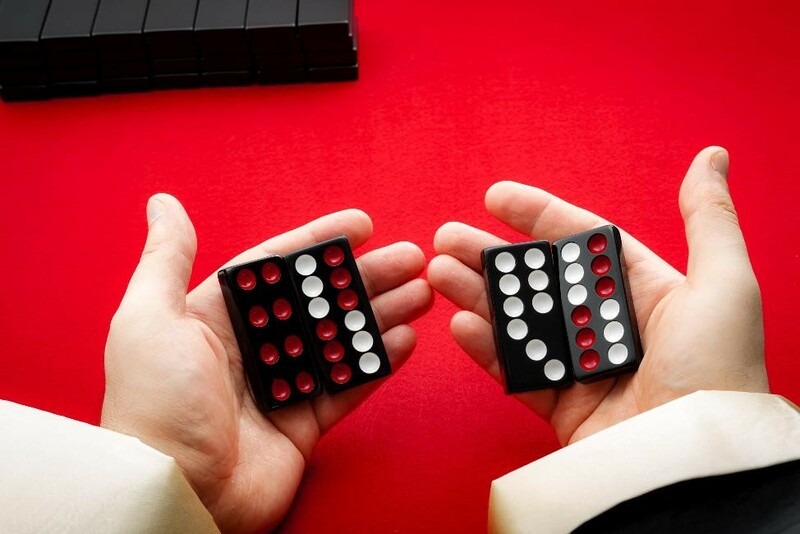 When you read gambling books and articles, you sometimes see a distinction made between the “short run” (tonight, this weekend, this week, this month) of a few hundred or a few thousand decisions, and the “long run” (a few years or more) of millions of decisions. In the short run, anything can (and does) happen. Players can go on incredible streaks of improbable wins or equally improbable losses. 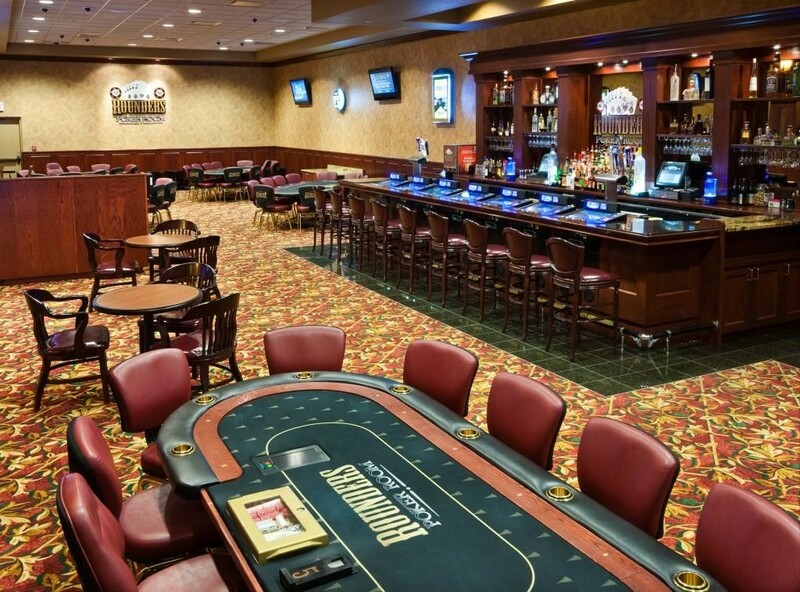 Three Card Poker and Mississippi Stud Poker are two of the hottest table games around. 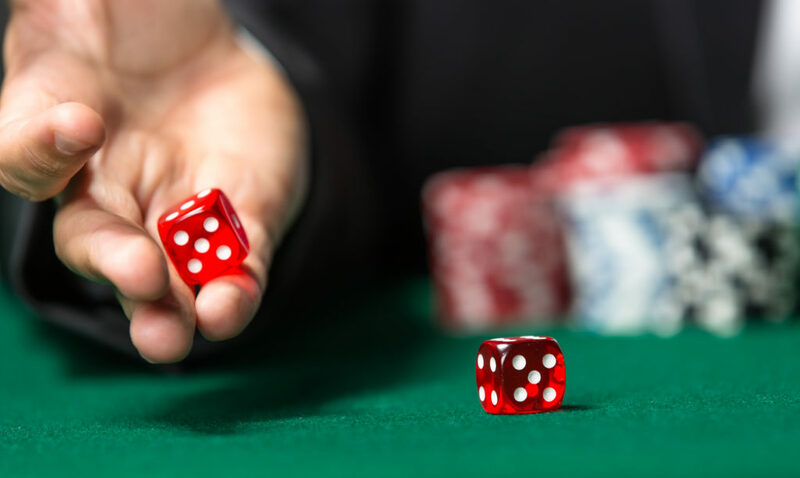 Their popularity doesn’t challenge long time player favorites blackjack and craps, but in some states they draw more players than baccarat or even roulette. HOW GOOD IS YOUR SHOT TO WIN AT THOSE GAMES? WHAT IS THE HOUSE EDGE? Here is a big news flash that will catapult you immediately from an intermediate player to an expert if you are not there already. 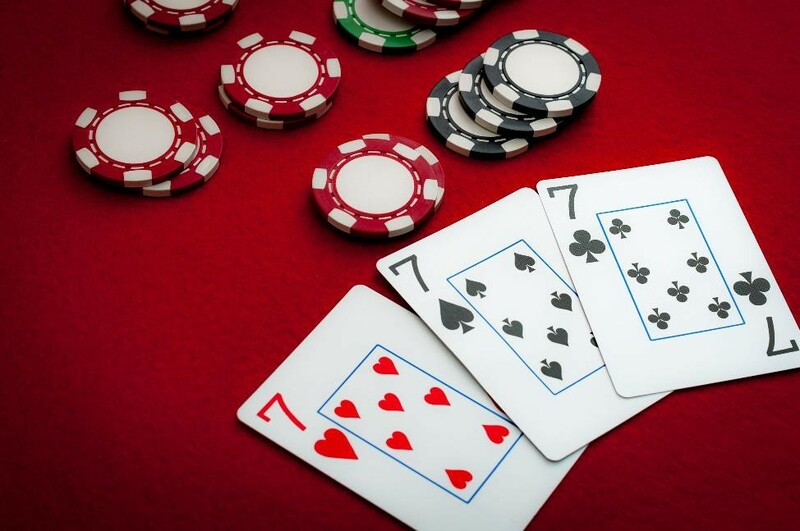 The most important skill any player can develop at the poker table is the ability to read other players’ personalities, betting patterns, and, ultimately, their cards. I believe that knowledge is a valuable asset if you want to excel at most things. That includes all sports, bridge, chess, science, math and a long list of myriad topics, including gambling. The gaming industry, however, is unlike most others in that certain topics are off limits and will never see the light of day.